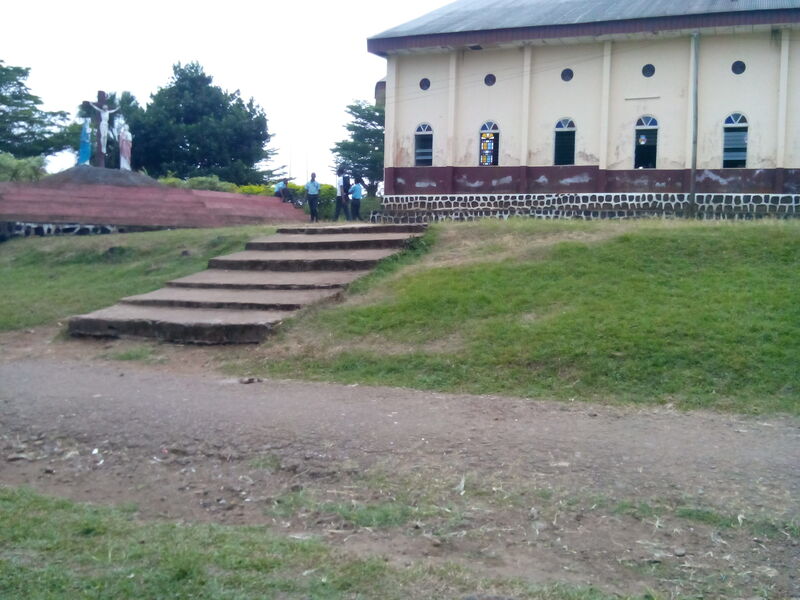 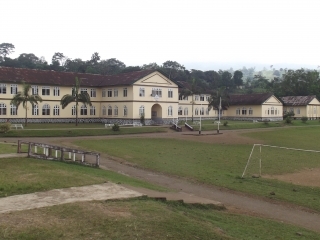 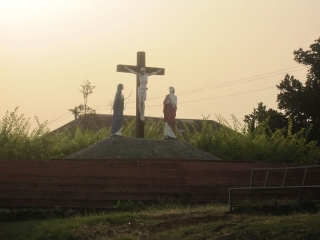 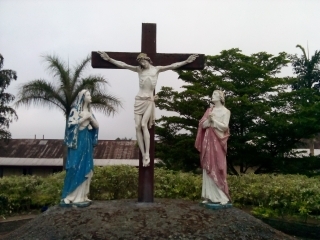 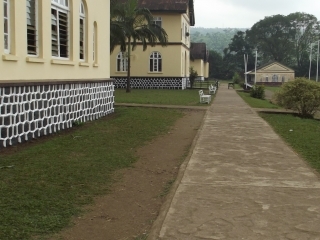 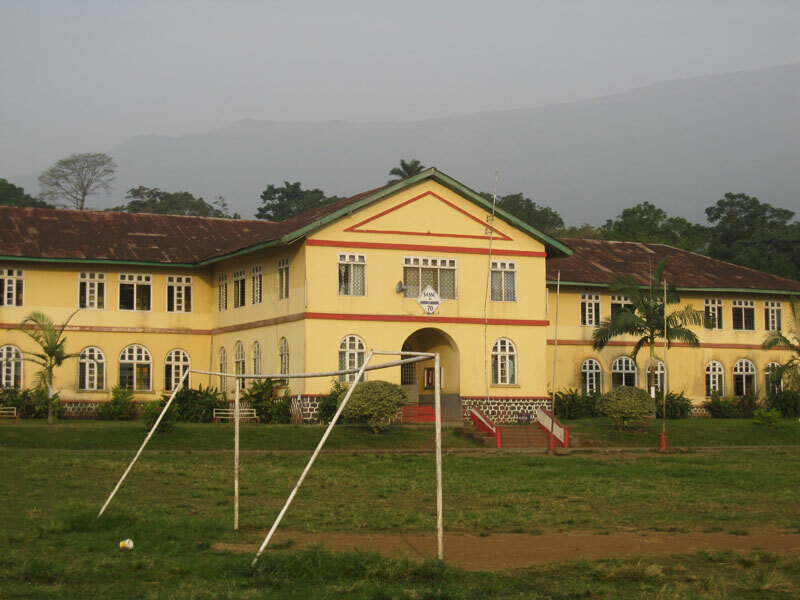 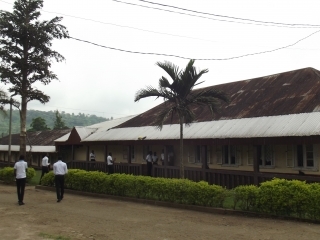 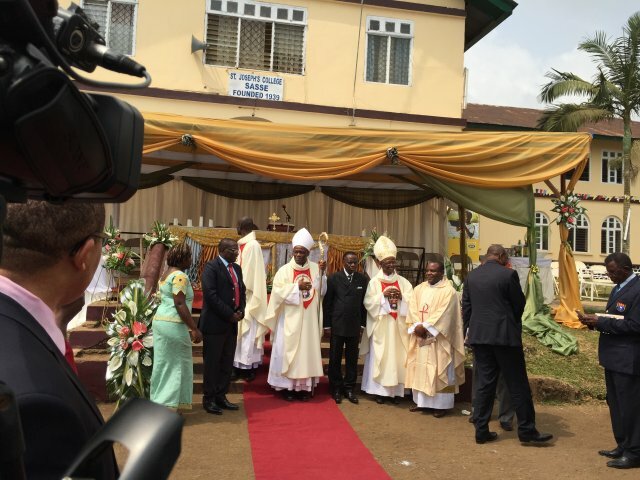 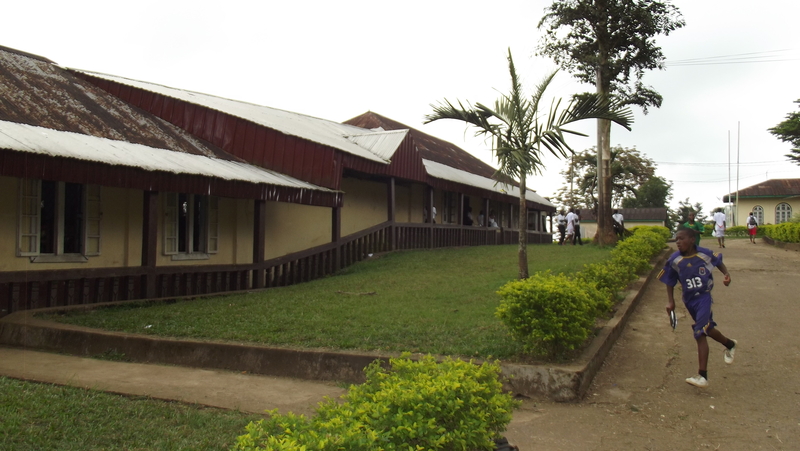 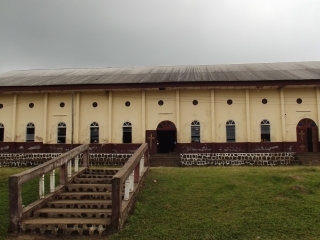 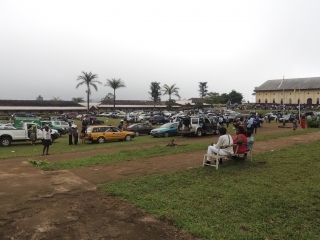 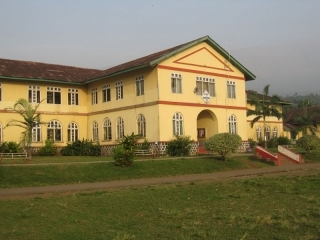 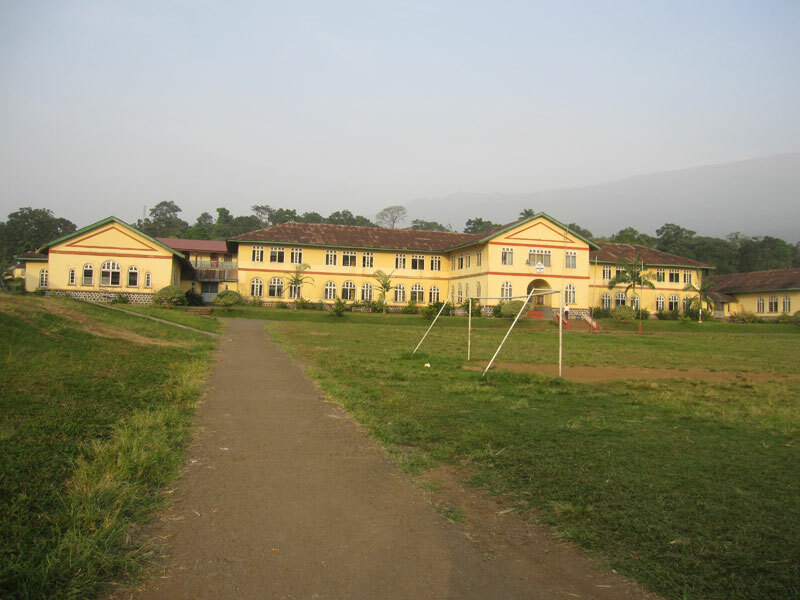 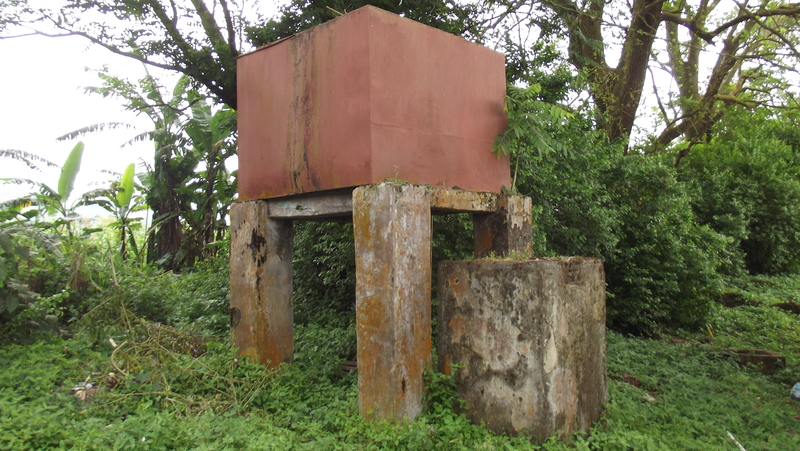 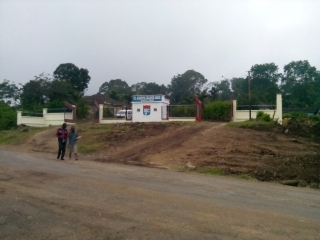 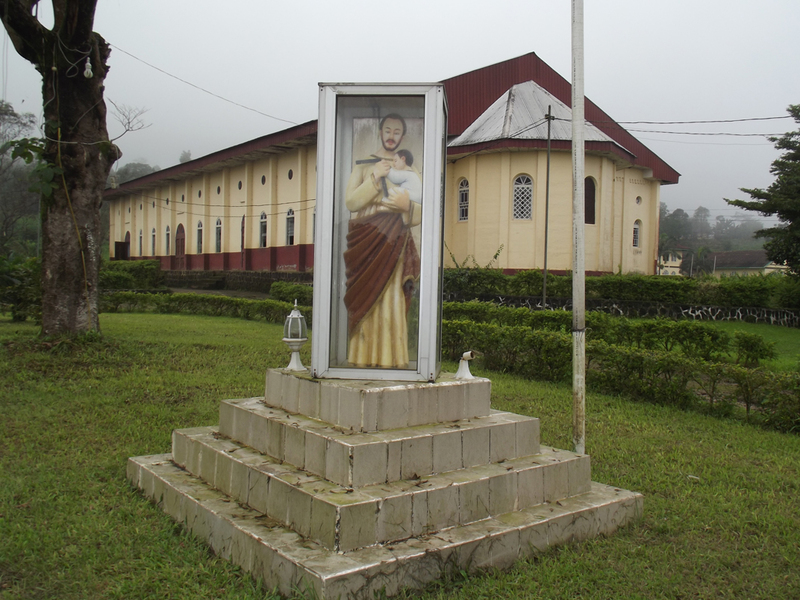 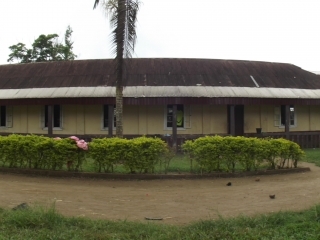 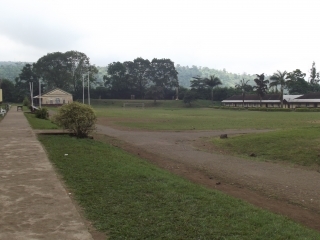 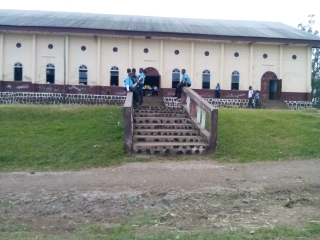 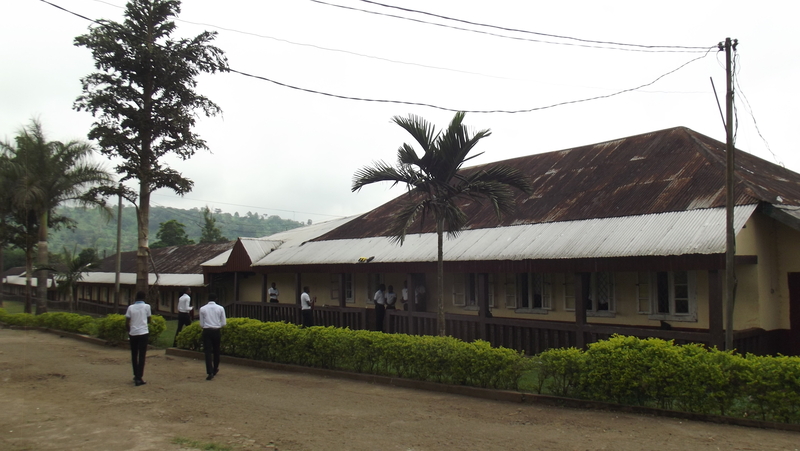 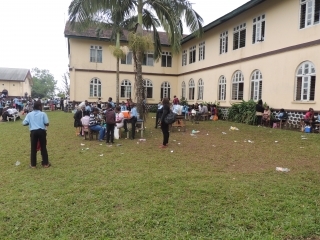 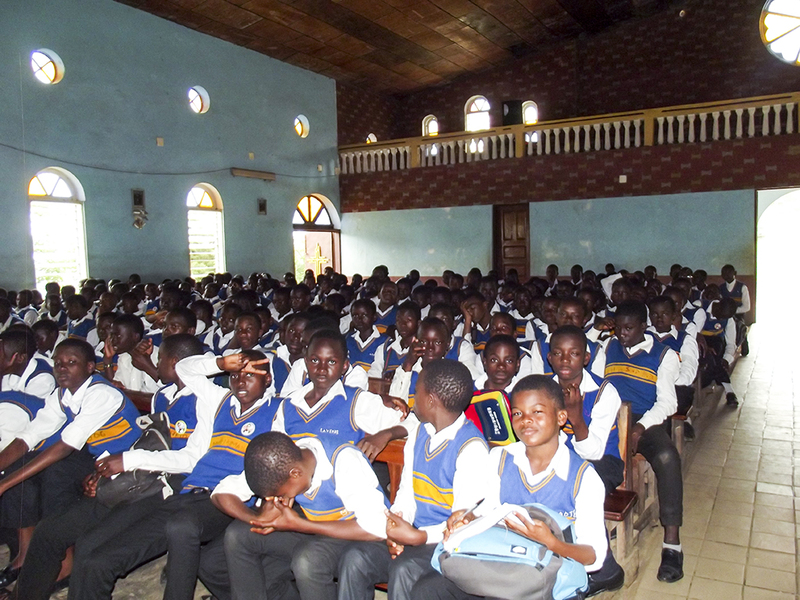 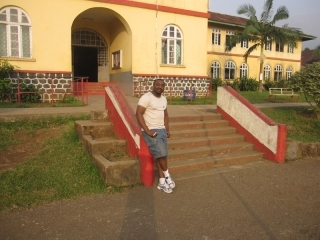 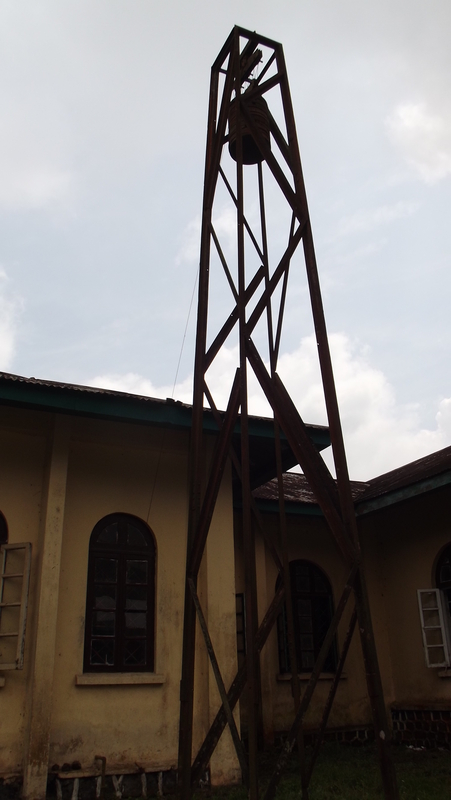 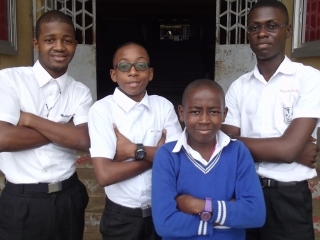 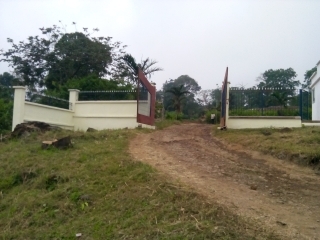 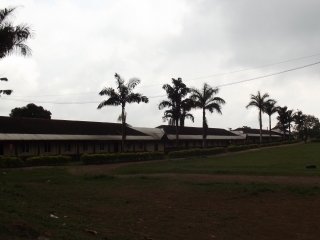 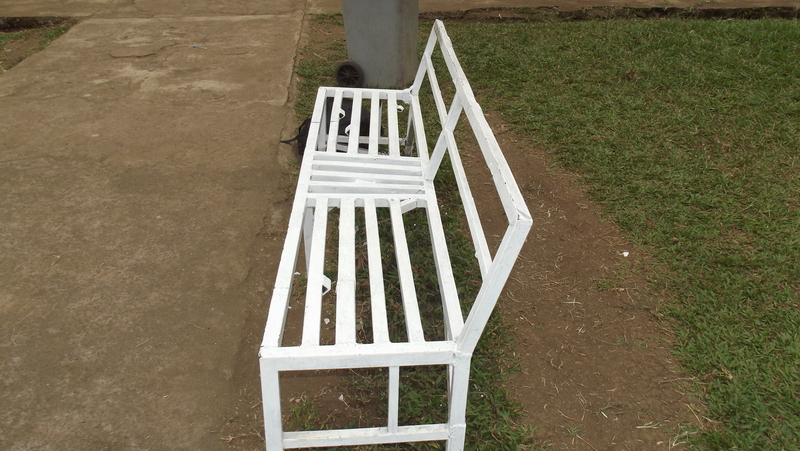 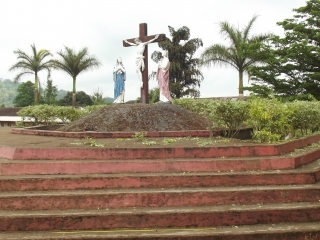 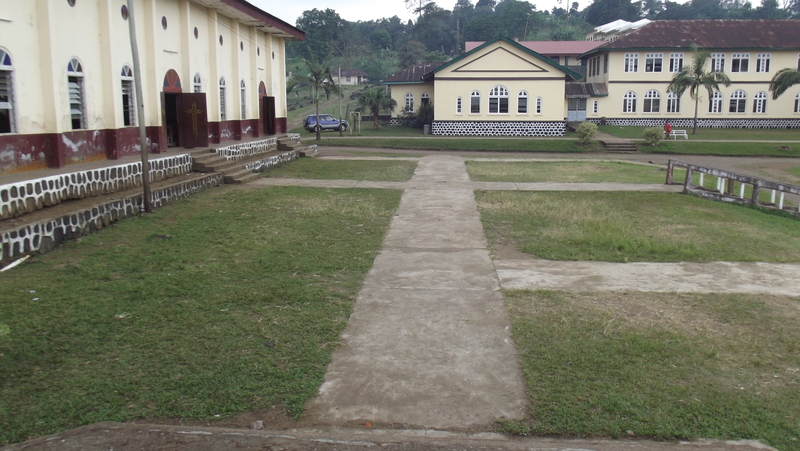 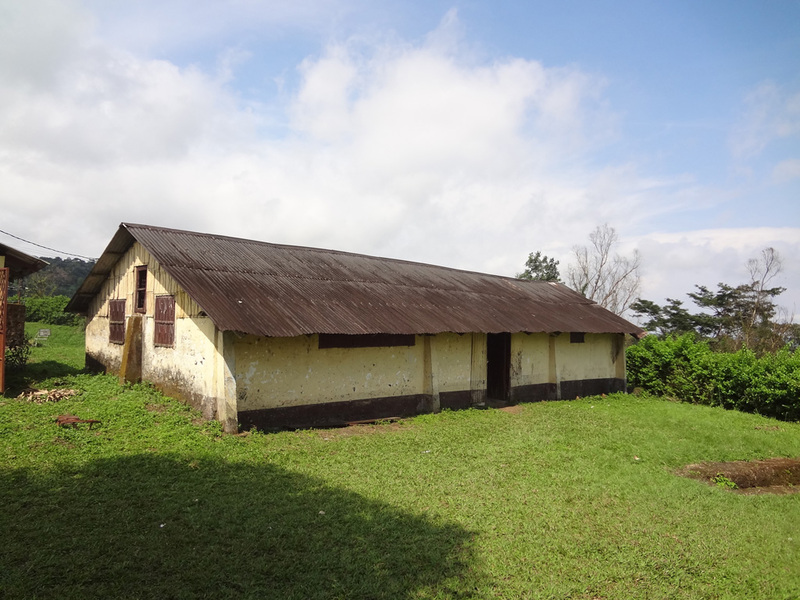 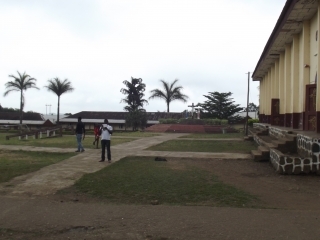 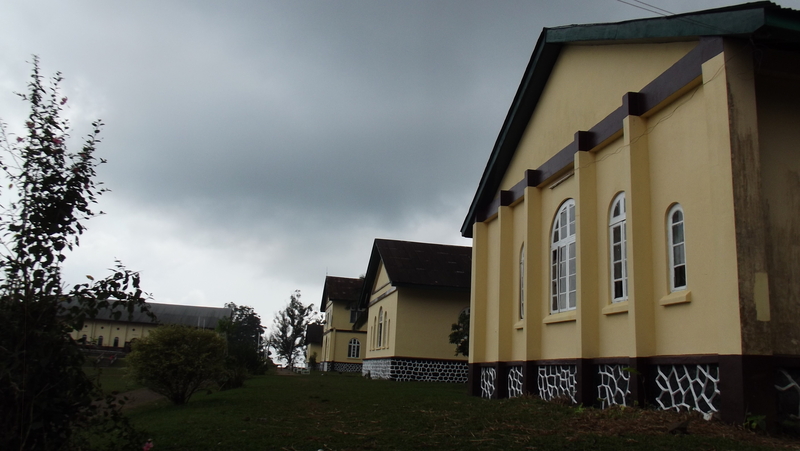 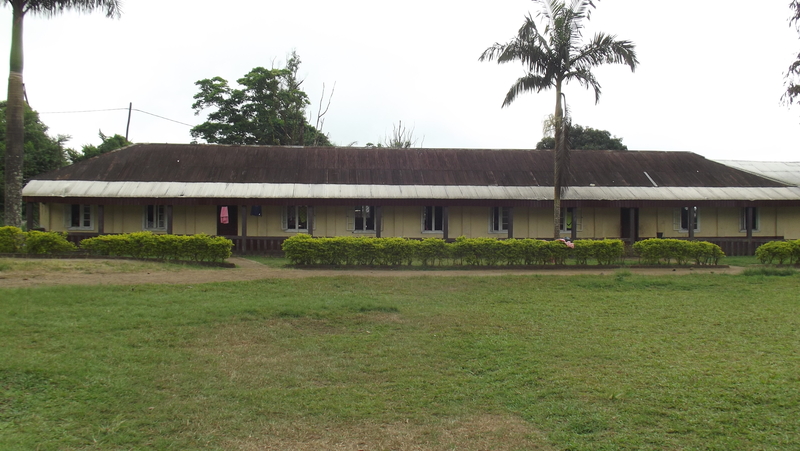 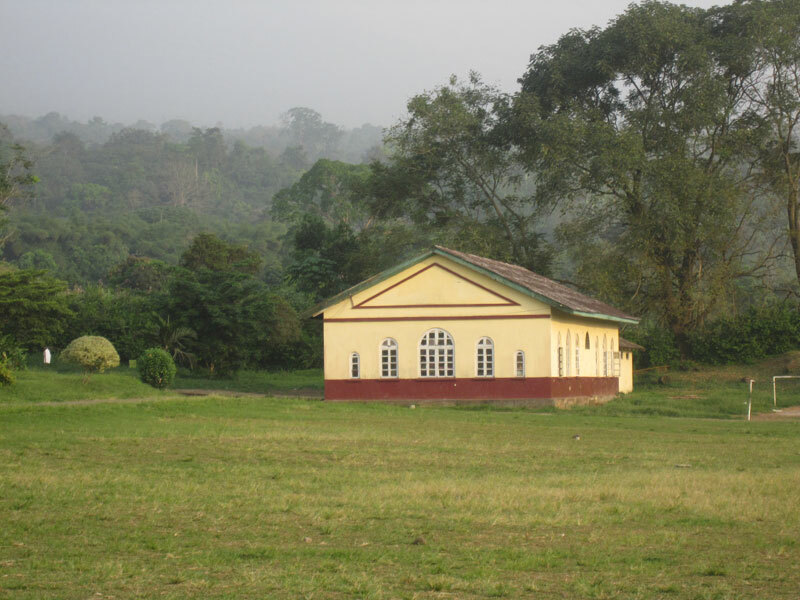 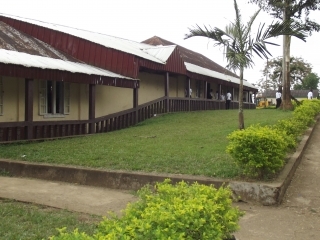 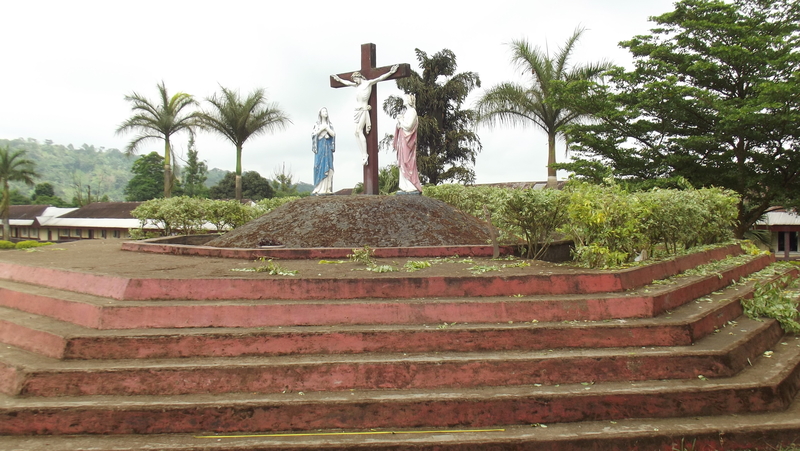 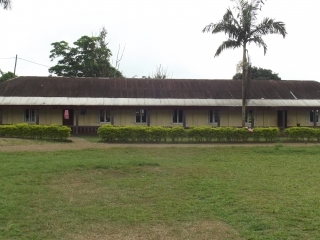 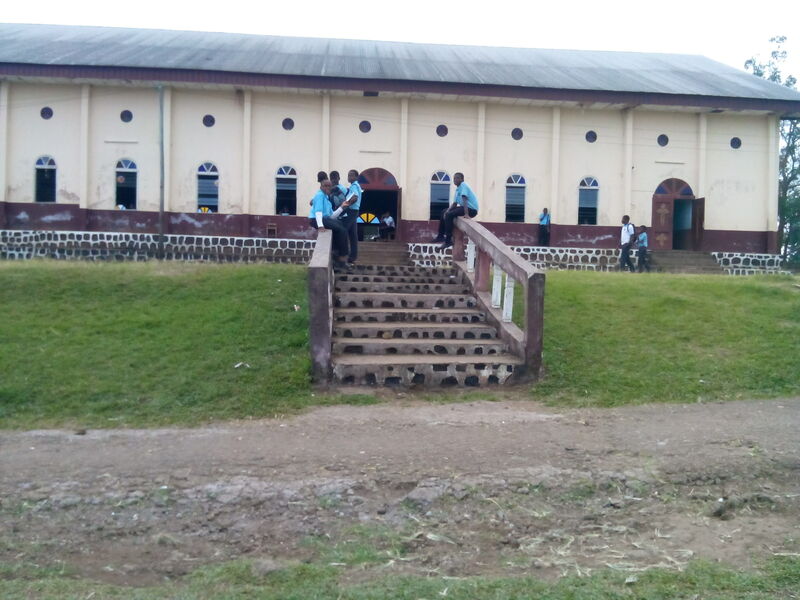 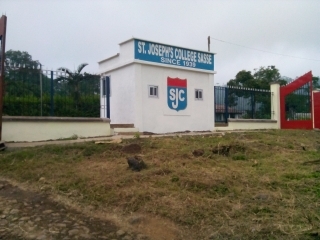 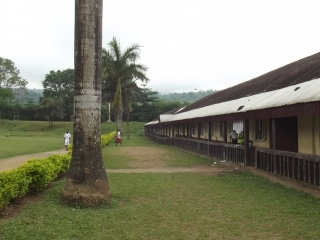 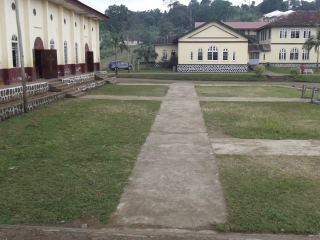 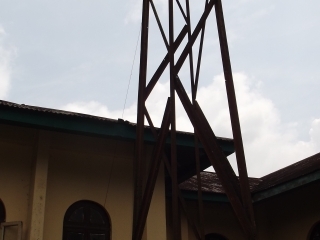 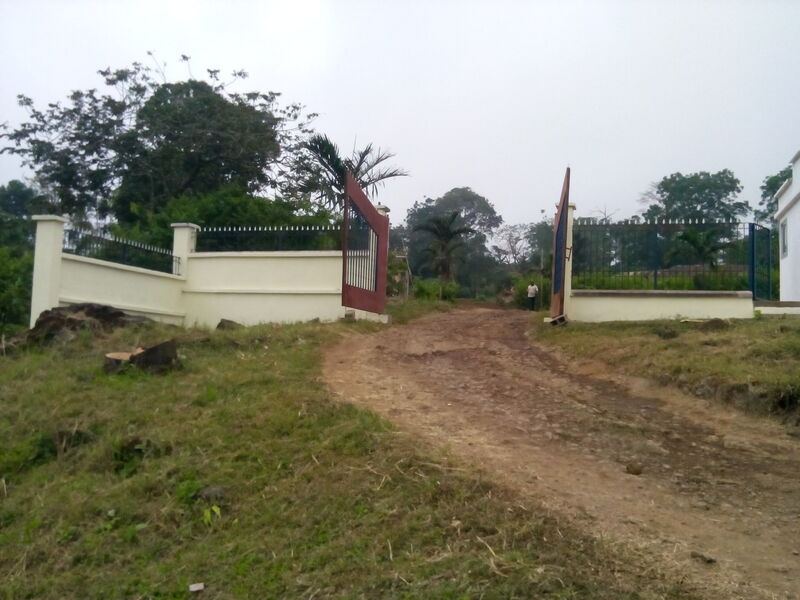 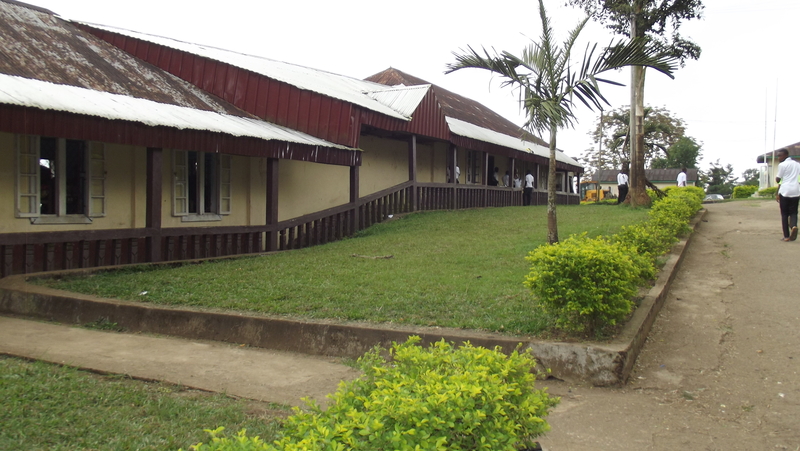 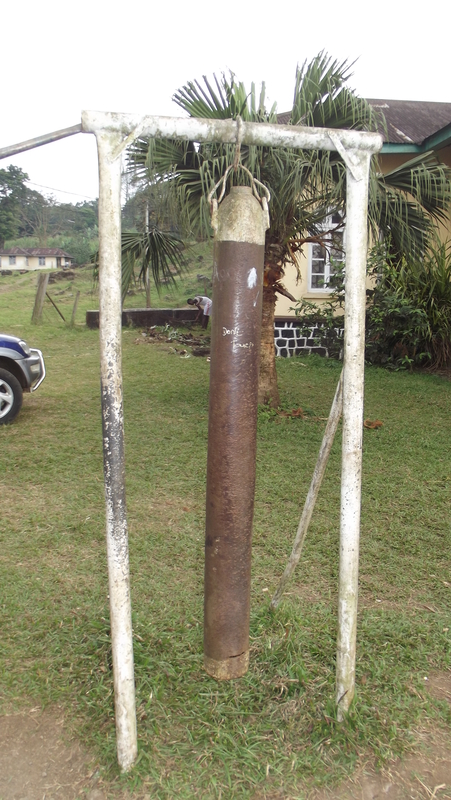 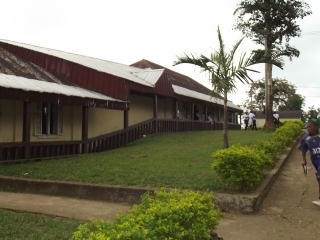 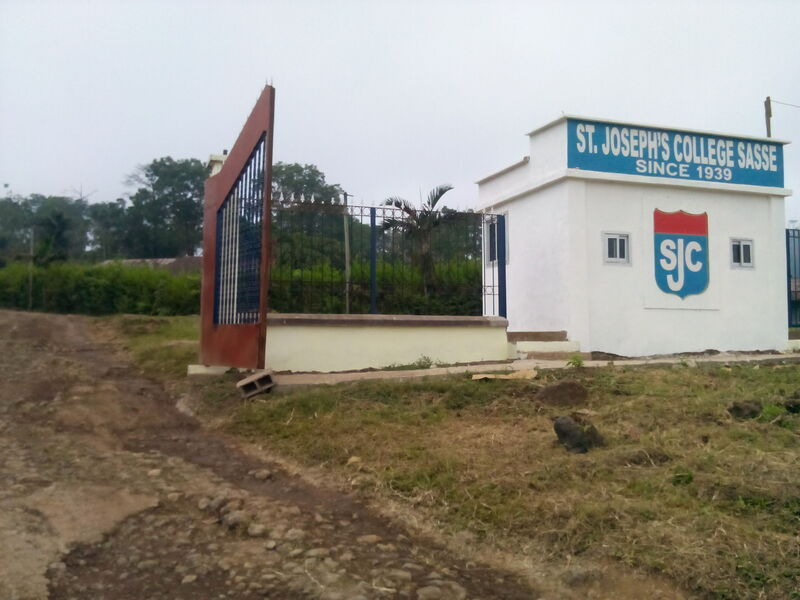 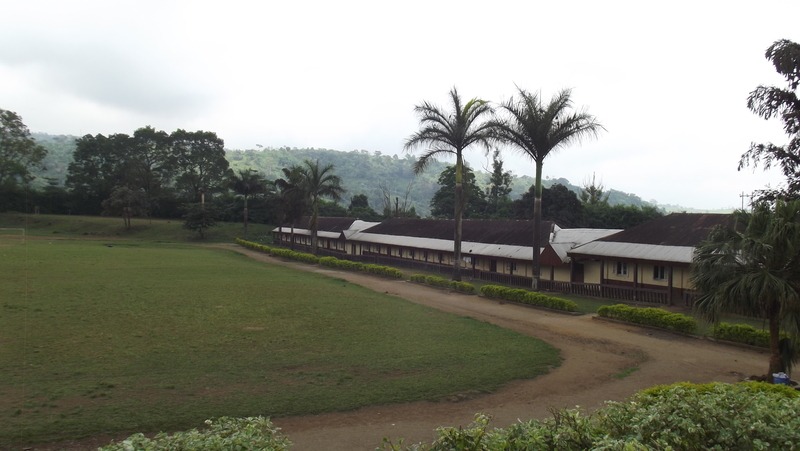 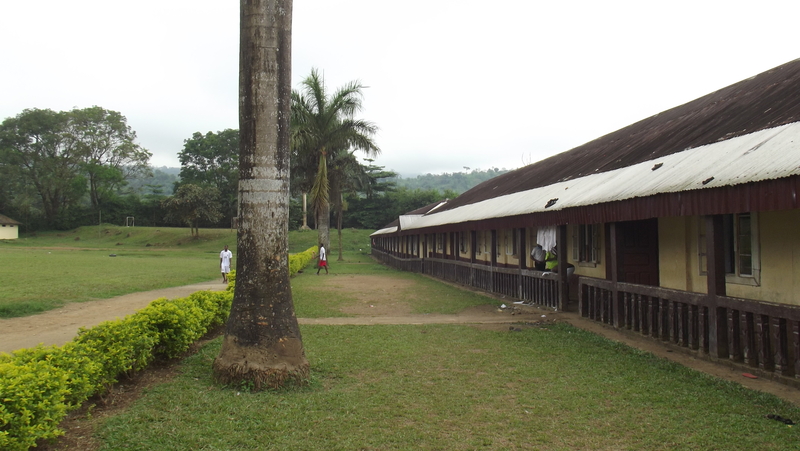 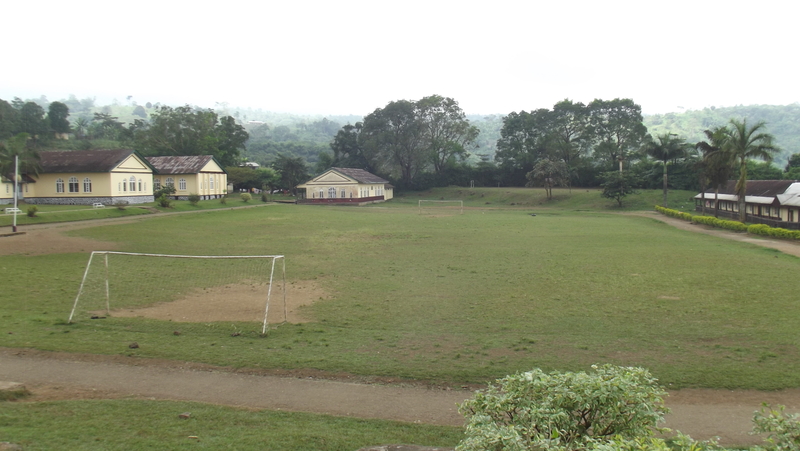 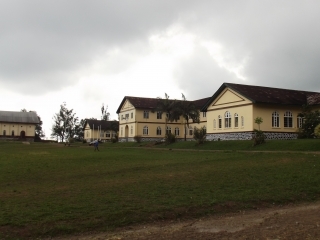 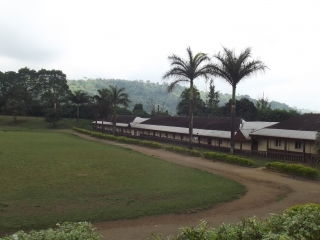 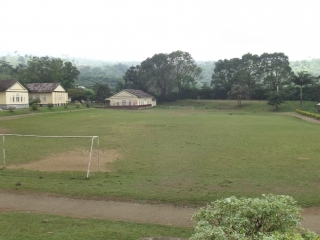 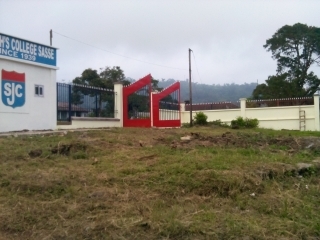 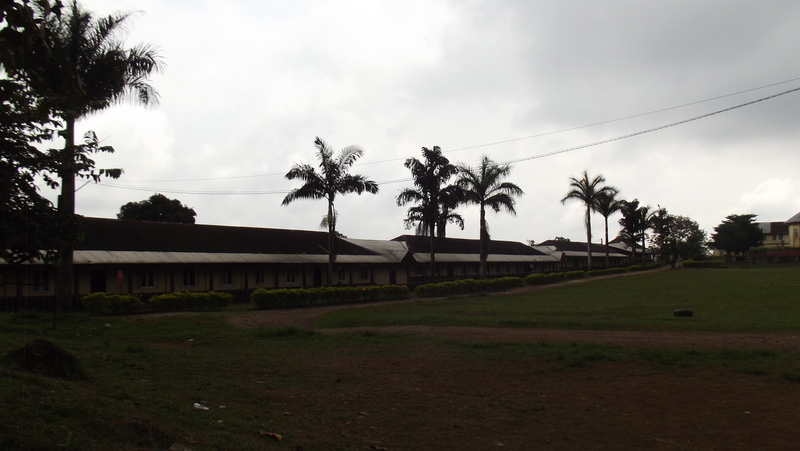 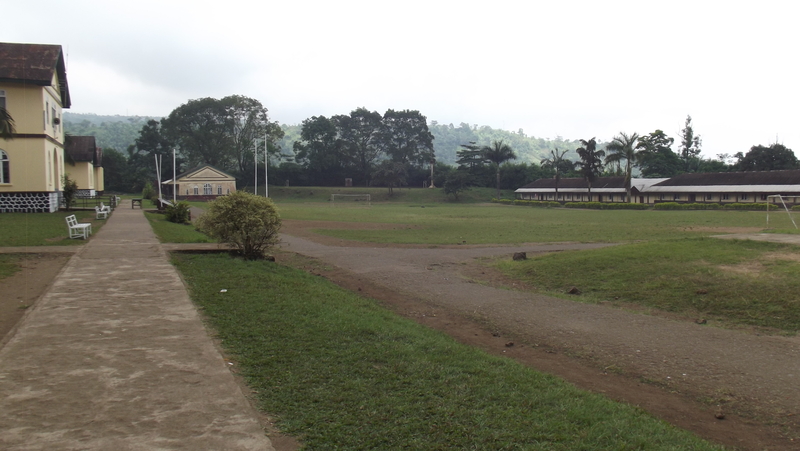 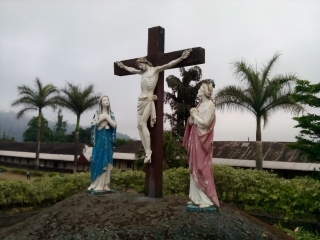 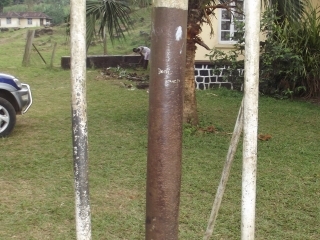 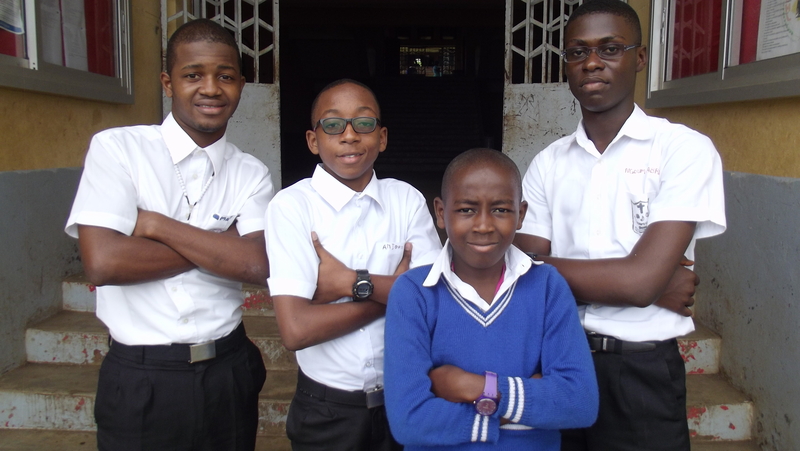 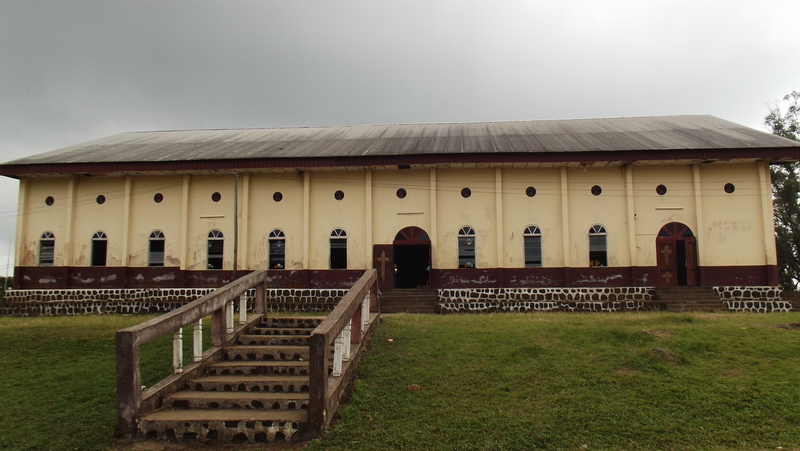 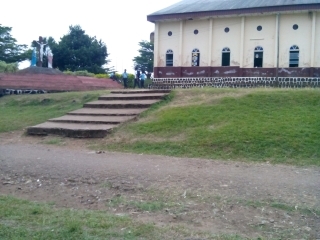 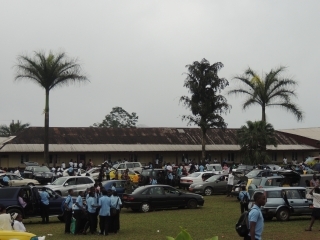 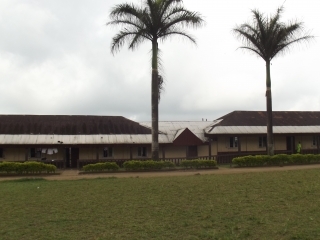 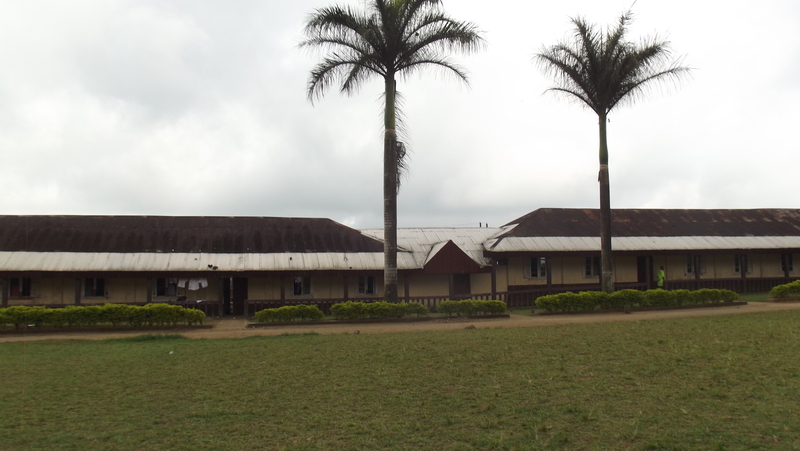 The long awaited 75th Anniversary of St Joseph’s College Sasse Buea has come and gone. The long awaited 75th Anniversary of St Joseph’s College Sasse Buea has come and gone. It was a resplendent occasion full of pomp, pageantry, color and class. 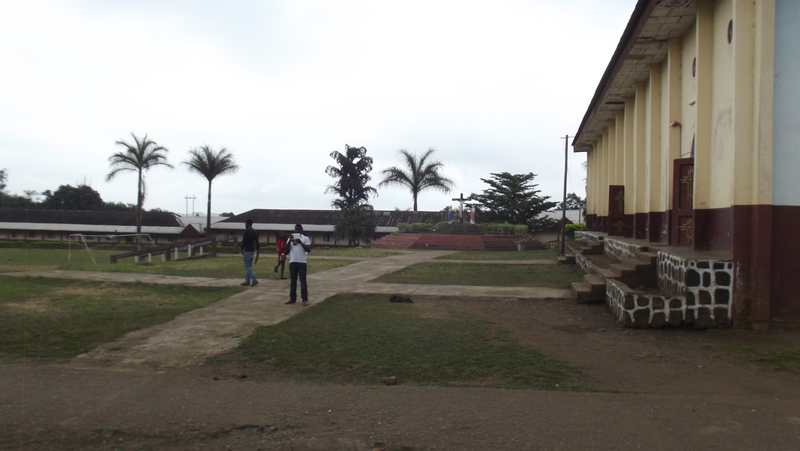 Thank God some of us were able to make it to this once-in-a-lifetime time occasion. 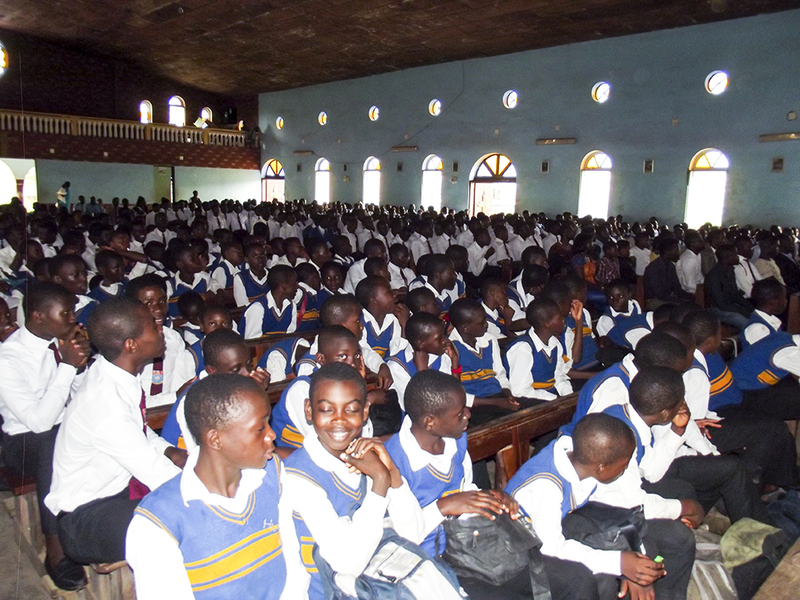 This historic event was graced with the presence of the Minister of Higher Education, Jacques Fame Ndongo, who was the personal representative of the Head of State. 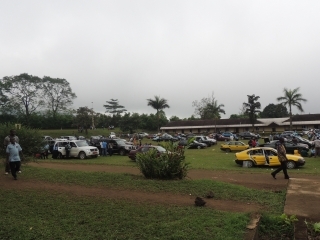 I was opportuned to be a part of the Minister’s official entourage from 3813 on the Tiko-Douala road to Sasse and back. 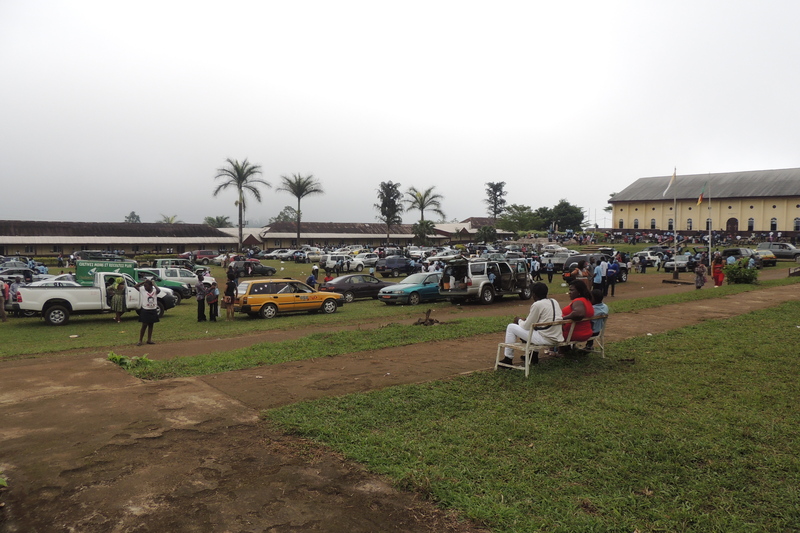 The driving to Sasse and back was very fast as traffic was halted to make way for the Minister’s convoy. 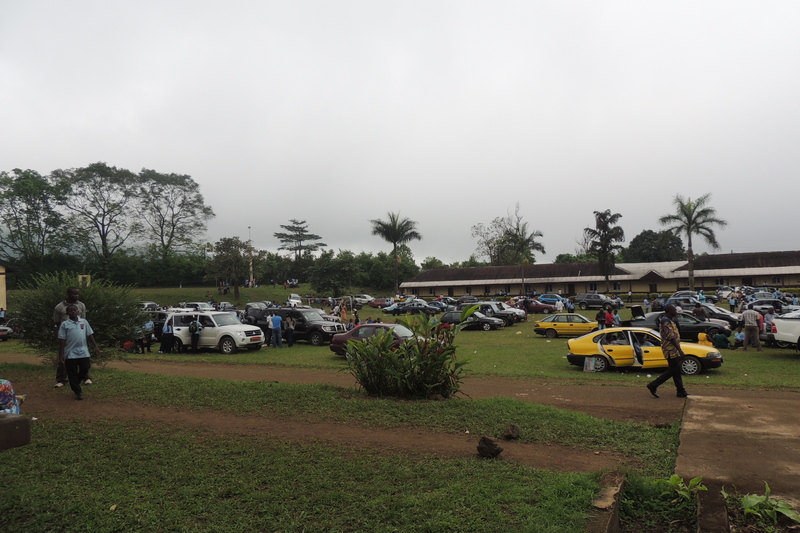 People ran to the streets to see the August guest being escorted to Buea in such an impressive motorcade. For me, the fast drive was a walk into the past as each village we drove through brought sweet memories of my days in Sasse – Likomba, Mutengene, Dibanda, Mile 14, Mile 16, Mile 17, Molyko, Bonduma, Great Soppo, Bongo Square, Long Street, Small Soppo, Tole, Gbwiyuku, Meveyo/Mevio, and then the Sasse main gate. 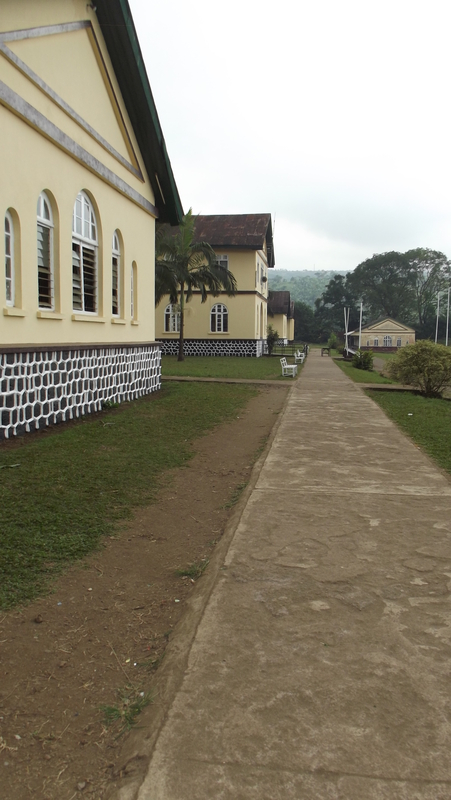 The road from the main gate leading up to the main building was dusty. 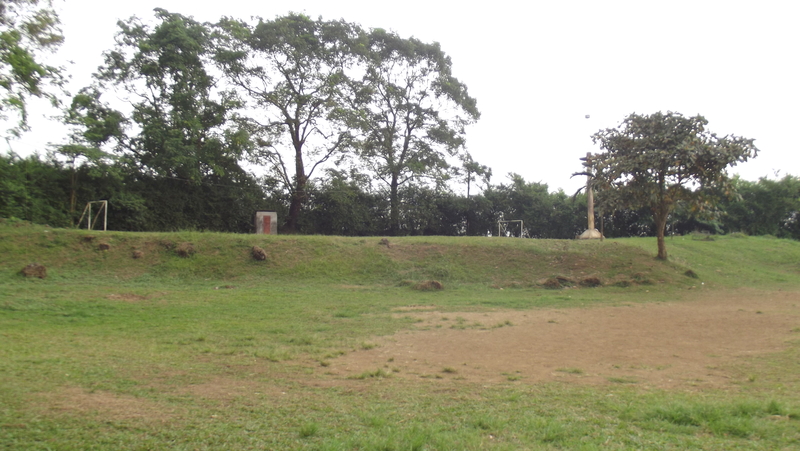 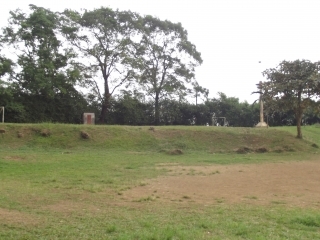 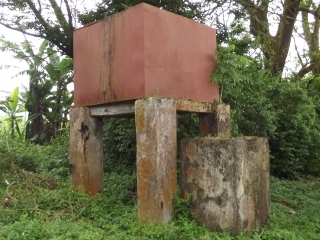 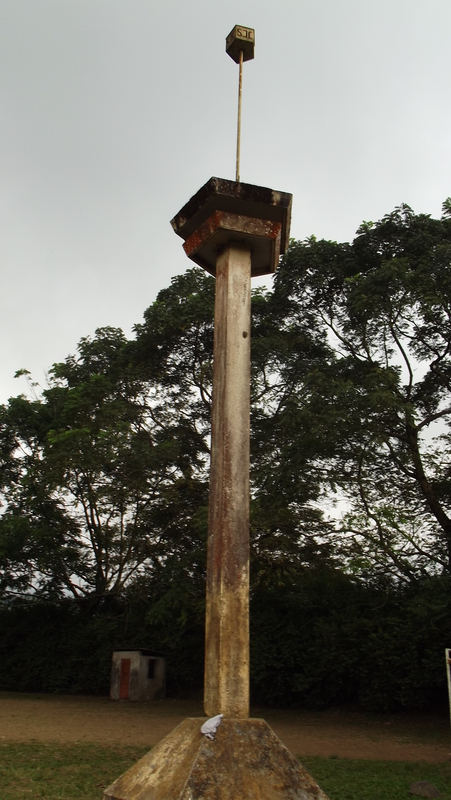 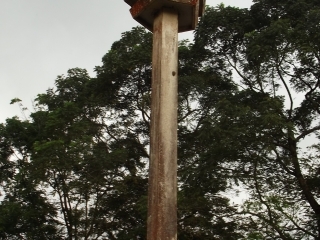 However, it had recently been bulldozed and flattened. 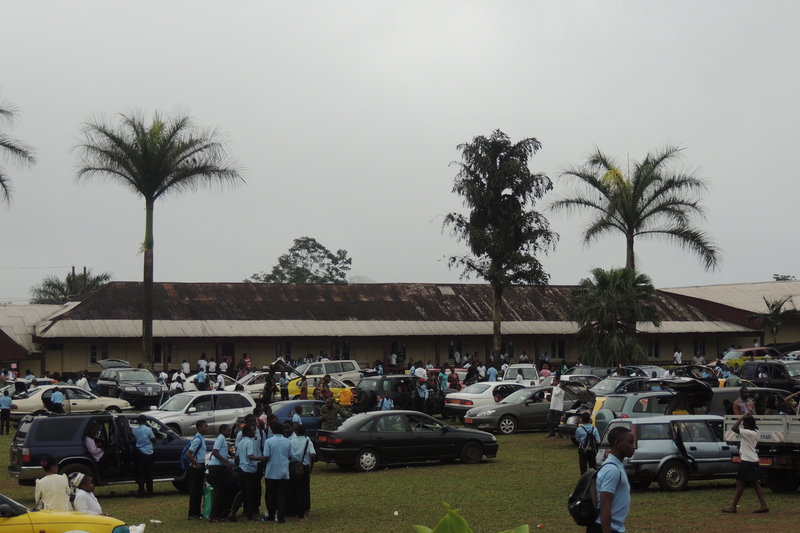 Mass was already underway when we made it to the main block. 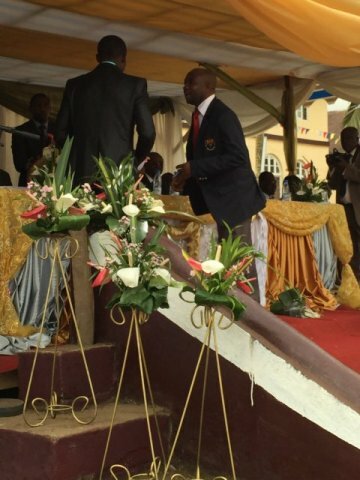 Things quickly settled down as the protocol issues were quickly sorted out. Among the other dignitaries present were Grand Chancellor, Former Prime Minister and Senator Peter Mafany Musonge, Minister of External Relations, Pierre Moukoko Mbonjo, Cameroon’s High Commissioner in the United Kingdom, Nkwelle Ekeney, Prof Julius Oben, Prof. Ngwafor Ephraim, Soba America delegates, Soba UK delegates etc, etc. 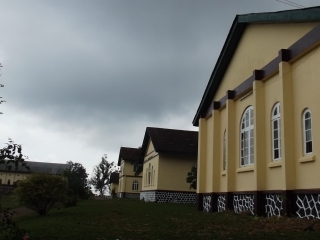 After mass, the minister’s entourage went to the Father’s residence for a tea break. 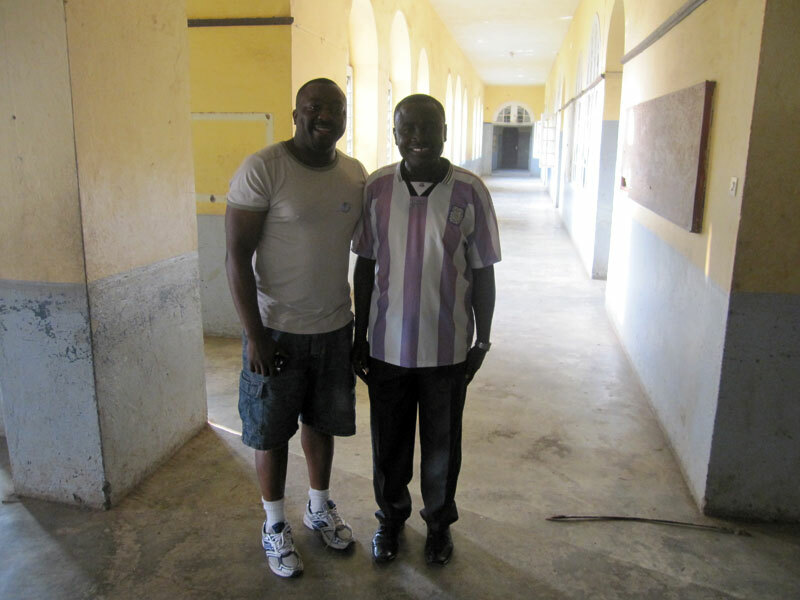 It was at this time that I was formally introduced to the minister who turned out to be jovial, engaging and down-to-earth. 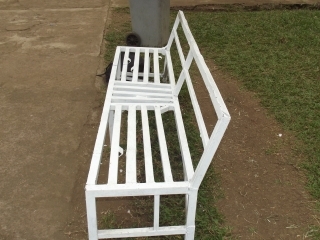 We had a very good conversation. 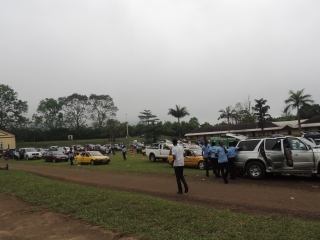 Thereafter, we returned to the festivities for other events including the different speeches. 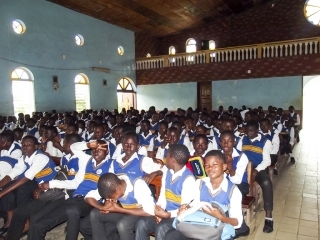 The Minister’s speech was delivered entirely in perfect English, and received a standing ovation. 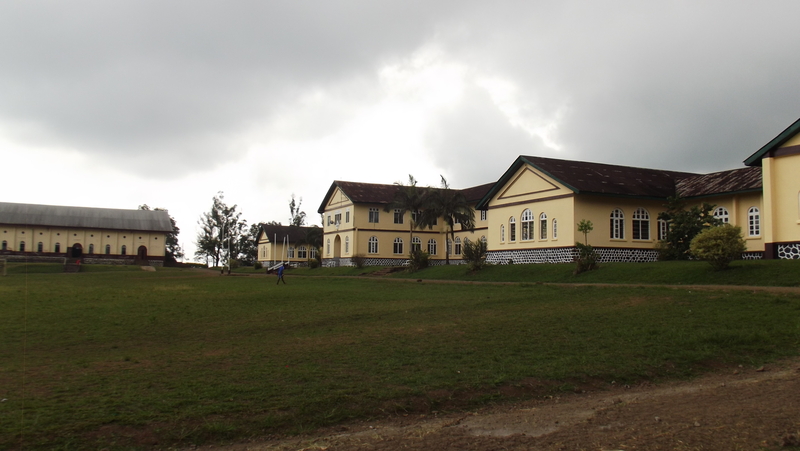 At the end of the official events we returned to the Father’s residence for lunch. 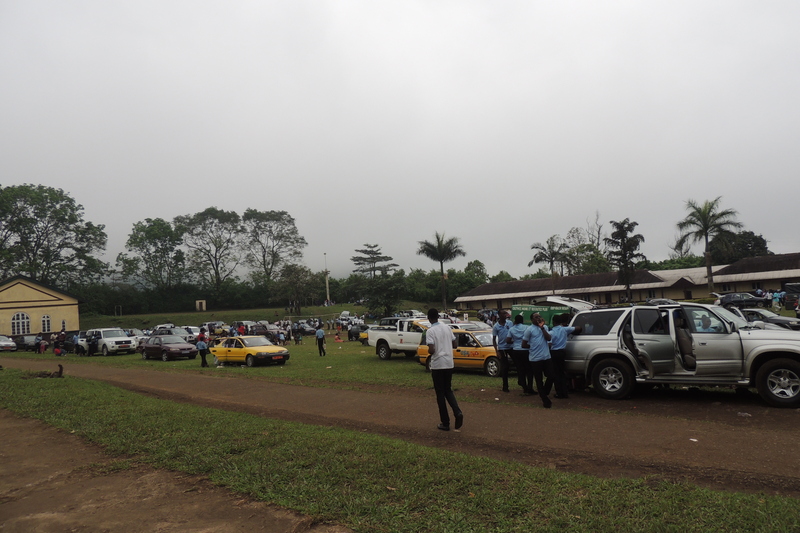 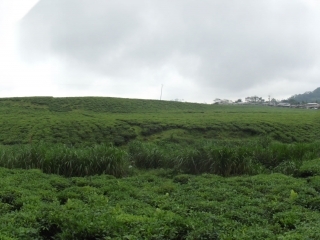 Once lunch was over, we accompanied the Minister’s delegation back to 3813, on the Tiko-Douala road from where they continued to Yaounde. The Buea delegation, which included the Governor’s representative, the Provincial Delegate for National Security & the Gendarmerie headed back to the Governor’s office for the close of official business. 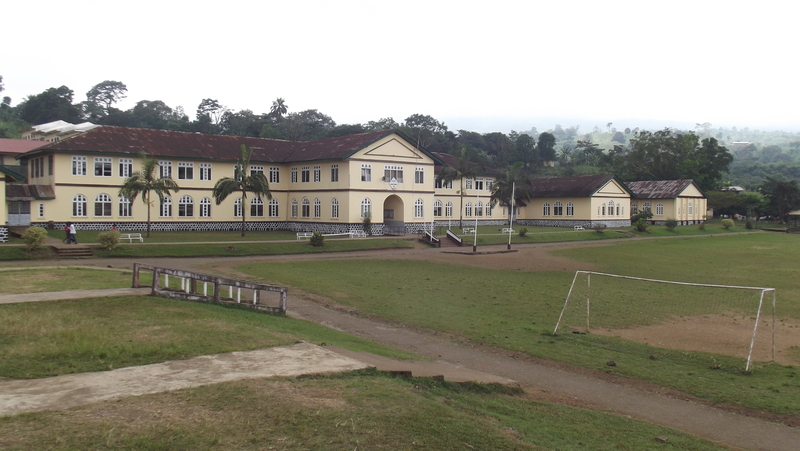 The anniversary was definitely a memorable one for all those who participated, but it was even more so for me because I had the opportunity to get a unique behind-the-scenes look at how things unfolded. 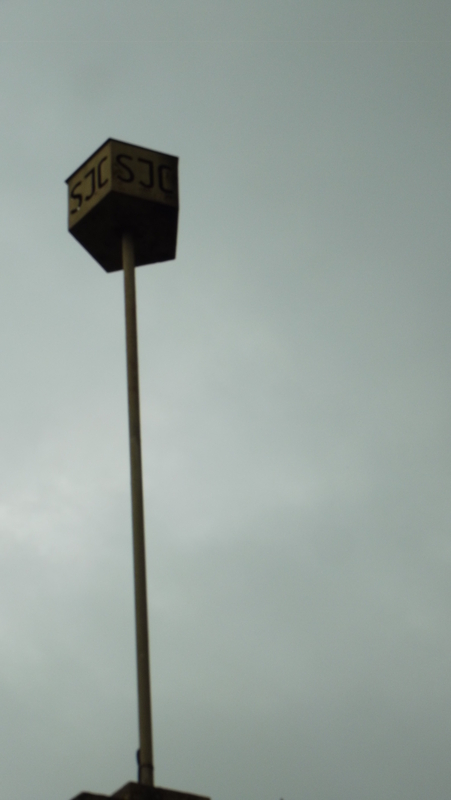 I am already looking forward to the Sasse Centenary in 2040! 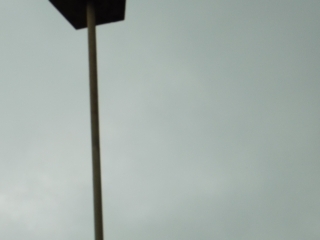 Are you guys with me?